You can pay your bill online using My Account. This is a one-time, non-recurring, payment option. There are also other convenient bill payment options available, including Auto-Pay. 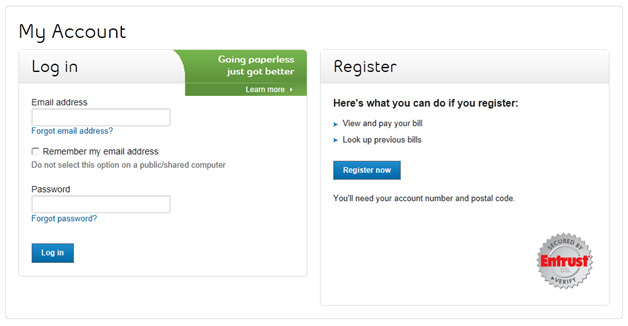 For quick reference, use the following checklist to pay your bill online. For more guidance, follow the detailed step-by-step instructions. Under the My Bill section, click Make a payment. >> You have successfully paid your bill online!